This week we head to Riverside County. What will a budget of $5 million buy? Spoiler: one property includes more than just a gorgeous home! 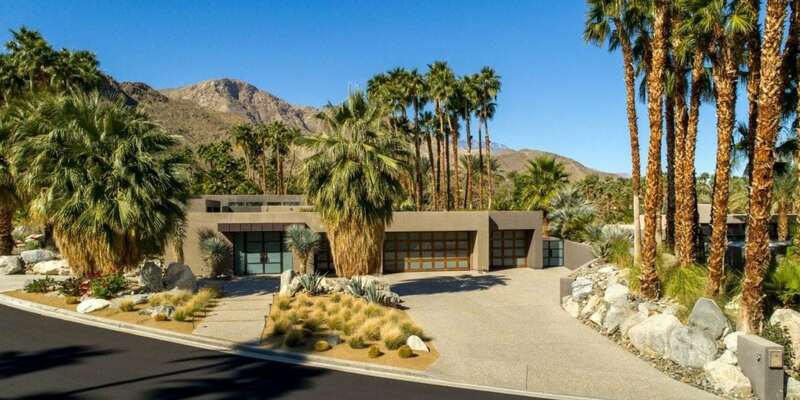 Situated in Rancho Mirage, this home was designed to mirror its desert environment. Indoors, the sophisticated finishes and designs throughout create inviting and luxurious living areas. The home has four ensuite bedrooms and two partial bathrooms. 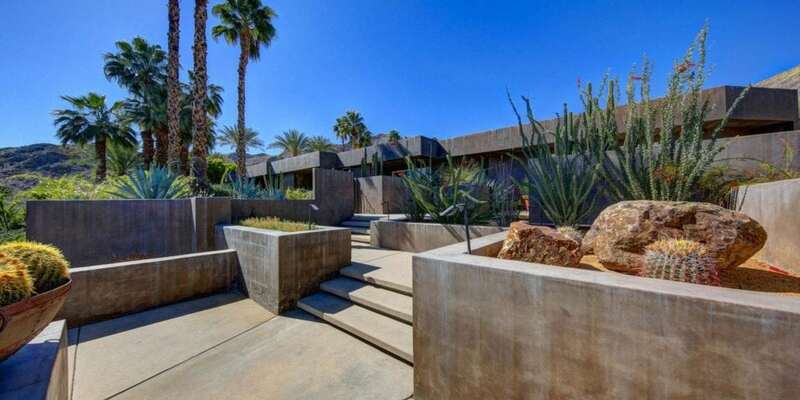 Outside, the home is surrounded by towering palm trees, succulents and cacti. The exterior has a unique modernist look that is contemporary yet timeless. Beautiful mountain views are showcased in both the private courtyard and backyard. The backyard is also perfect for enjoying the desert weather with a luxurious stacked stone infinity pool and spa. Located in Temecula’s Wine Country, this property offers more than just a residence. 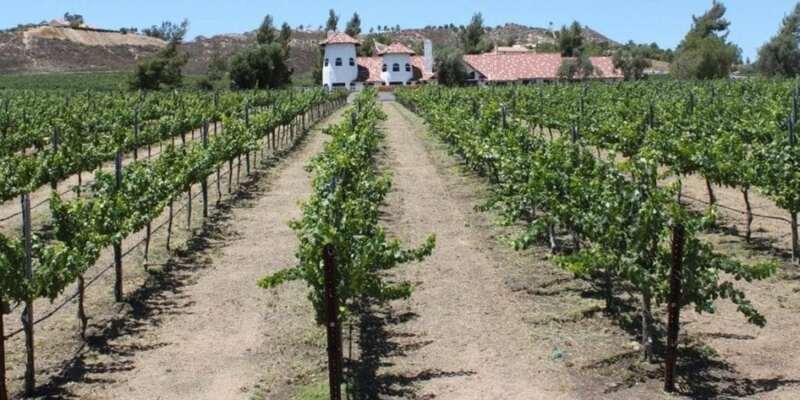 The sale includes a vineyard and winery, including a large-scale production facility, tasting room, stable and spread over nearly 13 acres of land. Tuscan style architecture will make guests feel as though they are at an Italian winery. The main residence has five bedrooms and three bathrooms, a pool and spa and spacious living areas. Gorgeous mountain and vineyard views make for a gorgeous backdrop when entertaining. The many existing and potential business opportunities make this property especially attractive to entrepreneurs and wine enthusiasts alike. Located in the prestigious, gated community of Thunderbird Cove, this home was tastefully designed by Holden Johnson architects and interior designer Steve Chase for philanthropist Joan Kroc. While there have been updates such as a media/game room and additional garages, the home still has its modern, artistic charm. Highlights of the main house include four bedroom suites, a large sunken living room, a large gourmet kitchen with plenty of storage space, and walls of glass showing off the surrounding views. There is plenty of room for visitors with two guest houses with attached garages. 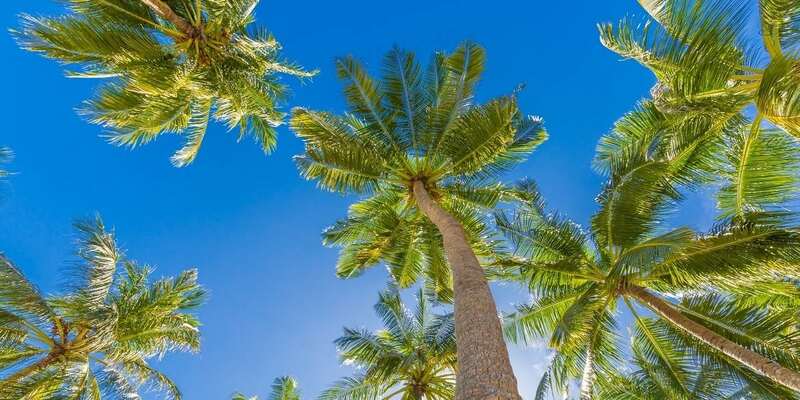 like an oasis with a pool and spa surrounded by a lush desert landscape.